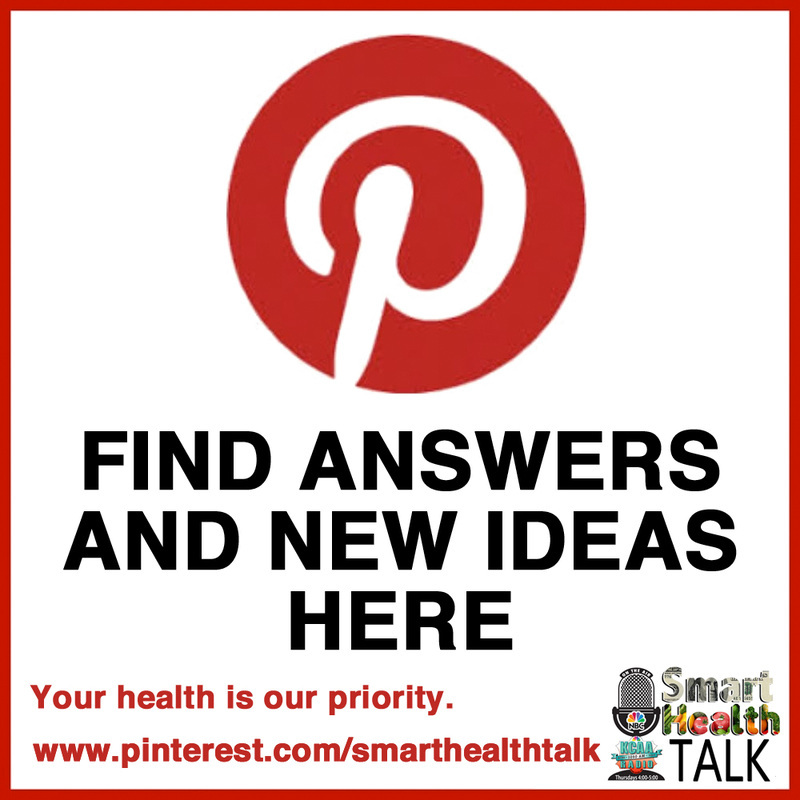 Click to find out how to listen to Smart Health Talk Radio Show "LIVE" from anywhere on you cell phone, land line phone, computer, or notepad. Even out of your radio at 1050 AM in the Inland Empire. Our podcasts are posted right after the show to download and listen. 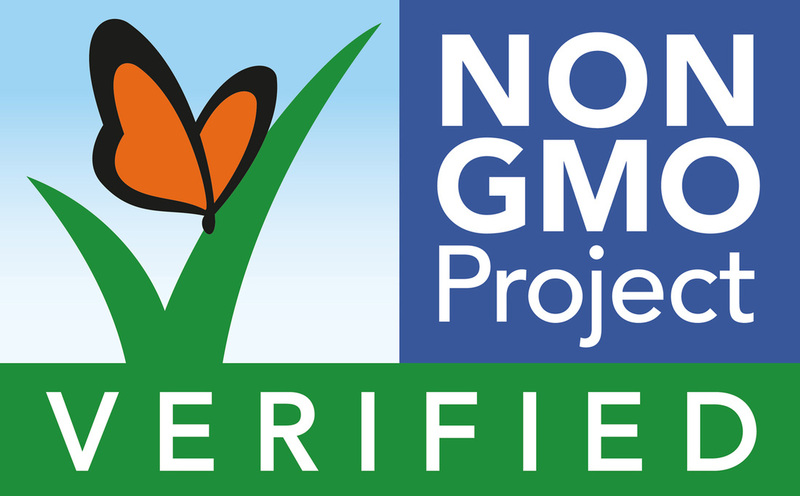 COULD GMO PLASTIC BE IN YOUR ORGANIC TEABAG? Nylon mesh teabags made from GMO corn turned into plastic. 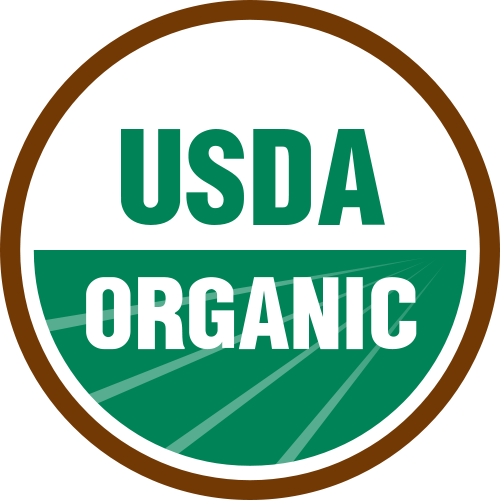 Can even be found in USDA Certified Organic tea products. ﻿﻿Can reduce cost of goods which with then increase profit margin for manufacturers. 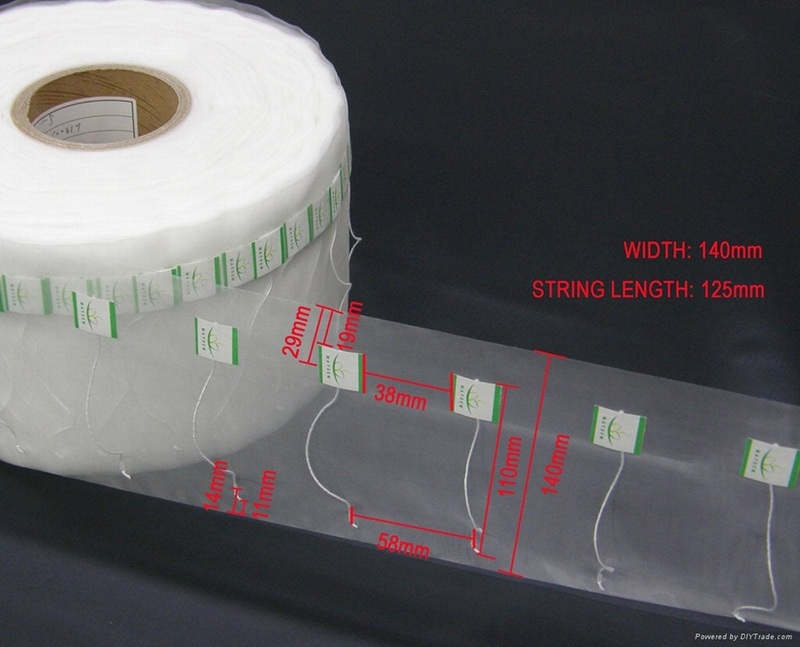 Nylon does not rip or tear as easy as tissue paper teabags so less damage when bags are filled with tea during production. 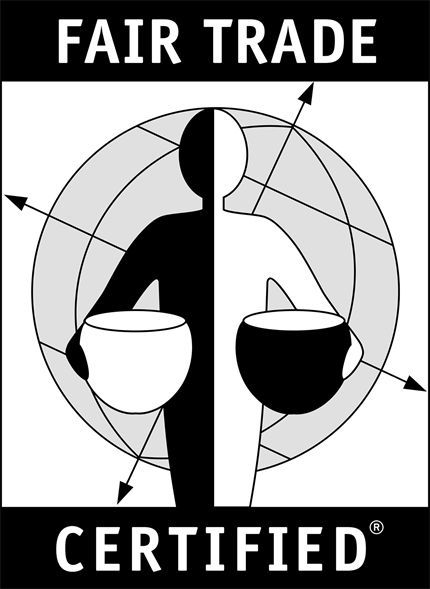 Less thrown away, more product to sell, and therefore more profit. Apparently "tea dust" not allowed with the tissue type of bag, but the fine mesh of nylon plastic can hold this dust so more weight and again more profit. 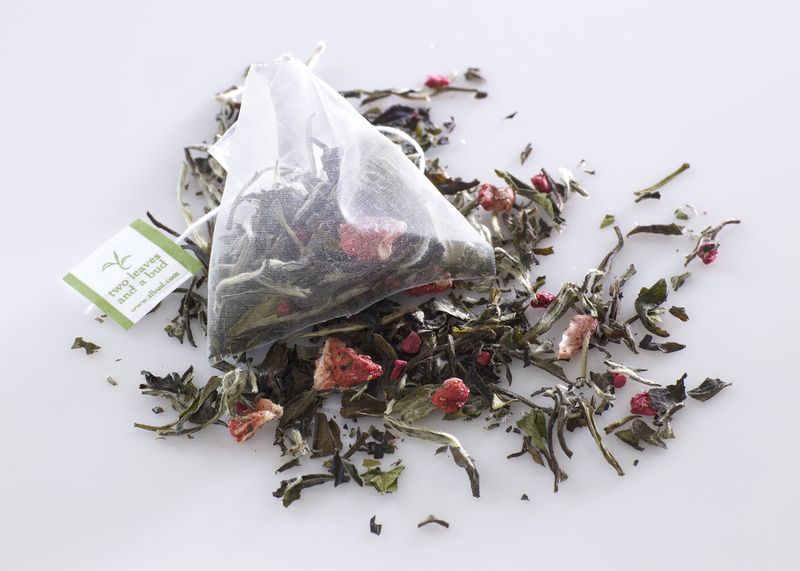 The GMO nylon plastic bags are big enough to put loose tea in them so the translucent bag can display whole dried flower buds that are pretty to look and appeal to the customer. Plastic teabag makers claim "water can flow freely through the tea bag for better infusion and provides breathing space for the tea leaves to completely open up and better circulate." 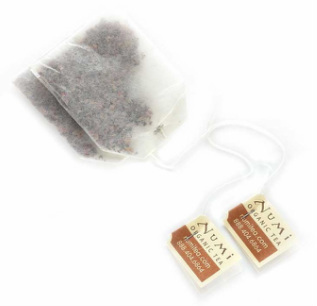 Our favorite Numi Organic Tea flavor, antioxidant filled Emperor's Pu erh used in healing for centuries. 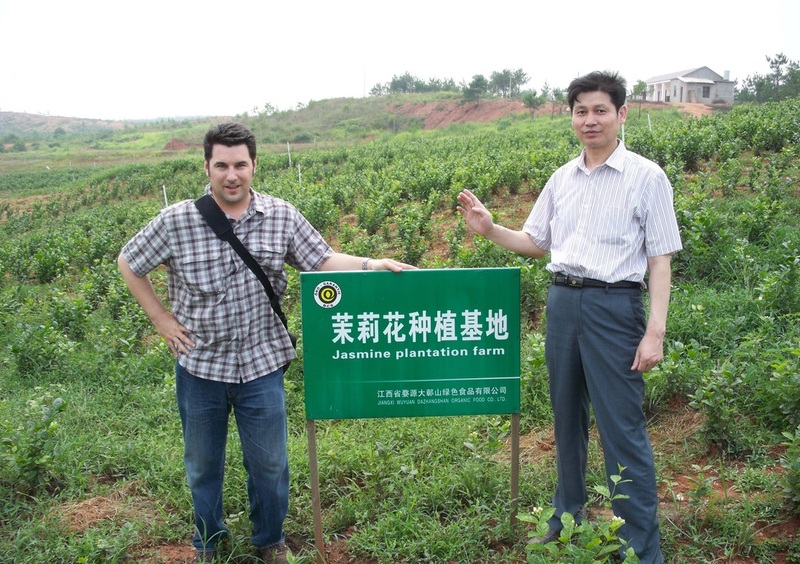 The tea leaves come from 500 year old plants grown in a remote area of China. 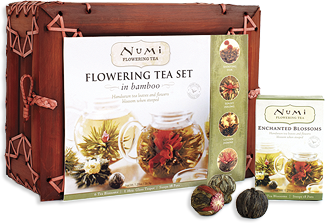 Numi works directly with farmers and uses Fair Trade practices. 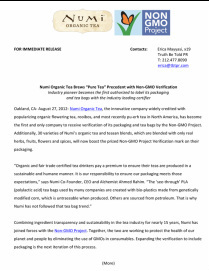 Numi is also certified to be a GMO free product so NO GMO plastic teabags. Ingredients for tea can be exposed to pesticide drift or pesticide use, unknown fertilizer sources (sewage sludge), heavy metals, cross contamination with poisonous plants, picking at the wrong stage of maturity, improper drying/processing after picked to ensure the highest level of active ingredients such as antioxidant preservation are all things you should want from your organic tea as those contaminants can go into your body and cause harm, plus you want the highest concentration of potential nutrition and healing plant chemicals/oils that you can get in one cup of tea. 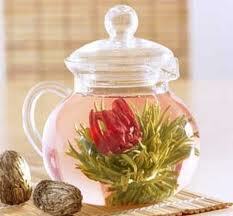 For sweeter tea add organic raw honey as first choice. Find out more about the benefits of tea and honey by joining us on Pinterest! 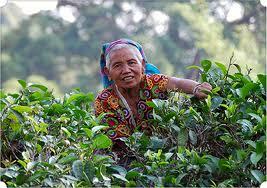 Follow Elaine McFadden's board Teas from Around the World on Pinterest. Follow Elaine McFadden's board Honey on Pinterest. 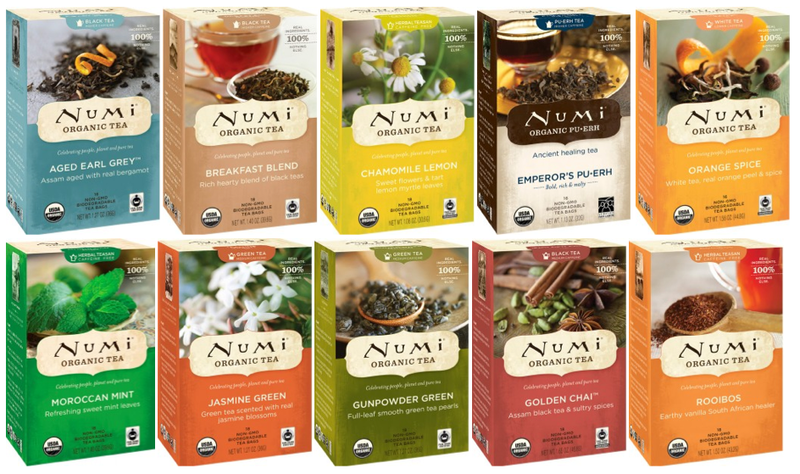 Numi's new savory teas are only 5-7 calories per bag and full body tasting so also satisfying. 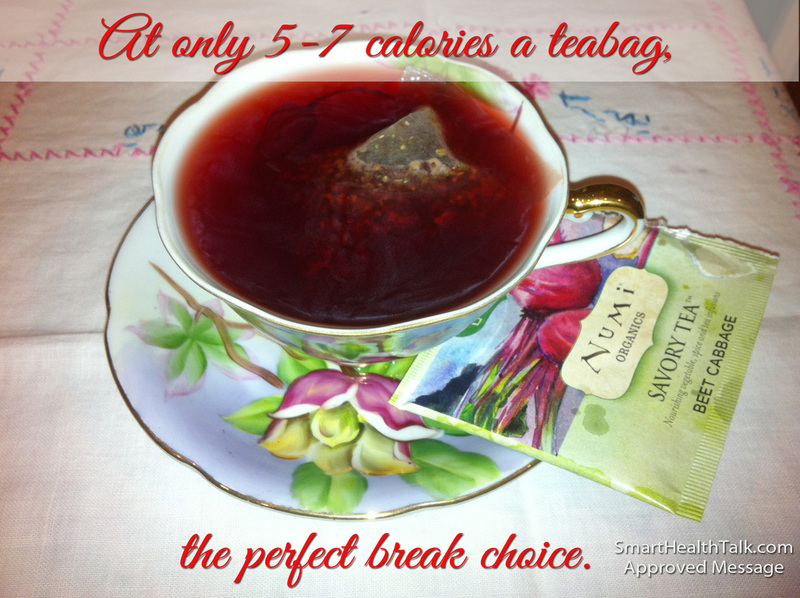 Reach for a Numi Savory Teabag instead of a bag of chips and save yourself hundreds of calories and pounds. Good source of veggie antioxidants. 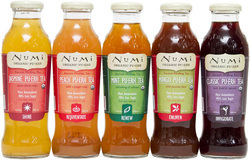 Learn more about Numi Savory Teas by watching our interview at the Fresh Ideas Tent at Expo West.